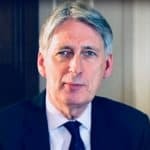 In a widely anticipated speech today during the midst of UK Fintech Week, Chancellor of the Exchequer Philip Hammond told the audience Britain is the global capital of Fintech and he will do everything he can to maintain this title. 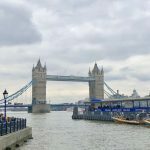 Hammond outlined how London is the home to 17 of the top 50 international Fintech firms and Fintech investments doubled during 2017, attracting more capital than France, Ireland and Sweden combined. Fintech is vitally important to the UK economy driving $7 billion in revenue during the year. Fostering an environment of innovation is even more pressing as Brexit questions linger and competition is fierce. 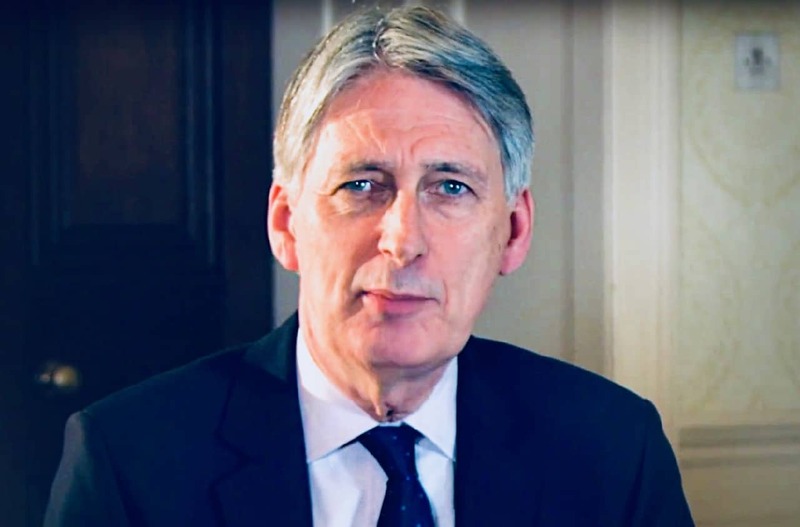 The Chancellor assured that crowd that Britain’s doors will always be open to innovators and inventors tackling a question created by the looming European separation. 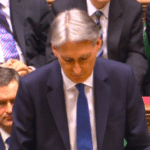 He will ensure Britain remains the best place in the world to launch and develop a Fintech business. The document explains how the UK intends to ensure not only that the UK remains the best place in the world for Fintech, but also that new opportunities are realised in full. This strategy is divided into two separate sections. First is meeting the needs of Fintech firms by removing barriers to entry and growth. Second, the initiative seeks to identify and cultivate emerging opportunities in Fintech. To meet current needs the UK must address the regulatory burden of compliance. Simply stated, the UK must reduce the cost and make it simpler for innovative Fintech firms to operate in the UK. While traditional financial firms may be well versed, and funded, to manage regulatory challenges, this is not always the case with emerging Fintech firms. One size, does not fit all, when it comes to financial regulations. 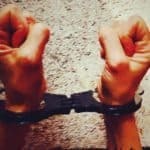 One way the UK will reduce this burden is by embracing Regtech innovation. By automating regulatory compliance, all financial firms can benefit. The FCA and Bank of England will take the first steps towards automating regulatory compliance in the near future. Additional foundational issues are access to appropriate talent and finance. The UK recognises the vital role that access to talent will play in UK Fintech firms maintaining their global edge. 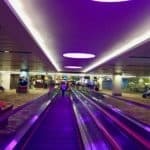 The UK will attack this challenge in multiple ways while simultaneously engaging with Fintech firms to discuss how they can attract the best international talent, including what they are looking for from a future immigration system. Early stage capital formation is a challenge everywhere. 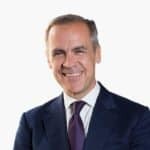 The UK is responding to this intrinsic need within the Fintech sector by creating a new investment fund within the British Business Bank. Tax exemptions such, as the Enterprise Investment Scheme (EIS) and Venture Capital Trusts (VCT) are vital to subsidizing innovation, and will continue to be encouraged. 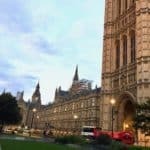 The UK government will persist in advocating on behalf of firms seeking global venture capital. 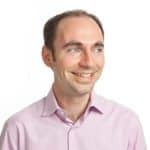 Increasing competition and boosting Fintech adoption has always been an important variable in the UK’s prominence in the Fintech sector. The UK government will seek to stimulate consumer demand with policy moves such as the Open Banking initiative. One of the challenges is to ensure that Fintech firms can find domestic and international markets for their products. In the past years, the UK has created numerous bilateral Fintech agreements with regulators around the world. 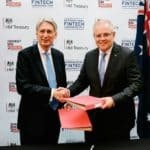 Today, the UK announced its newest agreement with Australia – a budding Fintech leader well positioned near Asian markets. 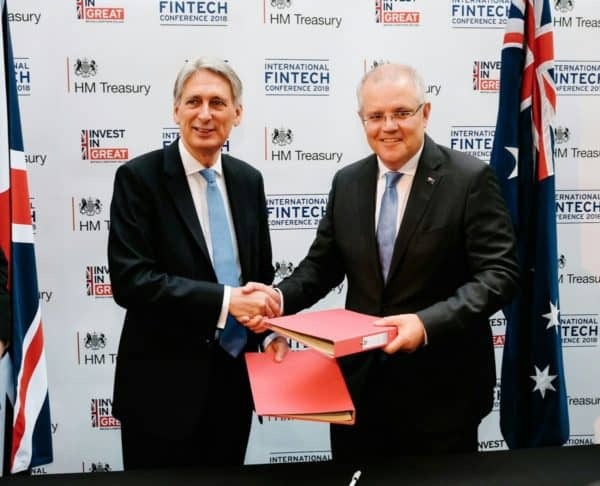 The Chancellor has signed a new Fintech Bridge agreement with Australia to open up a new market for UK Fintechs. The Bridge builds on the existing agreement between the FCA and the Australian Securities and Investments Commission to increase regulatory cooperation, and provides a framework for the UK and Australian governments to harmonise policies across a range of issues relevant to Fintech. Regarding new opportunities, the UK will support financial inclusion while promoting growth across the regions. Not just London. Tech City UK, the government-backed body tasked with supporting the growth of the Tech Sector in the UK, is building a nationwide Fintech program. Emerging technologies such as crypto-assets and distributed ledger technology (DLT / Blockchain) represents an opportunity while introducing new risks. 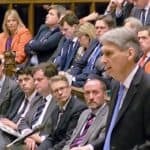 The UK government will establish a Crypto-assets Task Force including HM Treasury, The Bank of England and the Financial Conduct Authority. This task force will publish a report on cryptocurrency and Blockchain that will be presented this summer. Hammond believes that Fintech offers the chance to connect the world while promoting economic growth, creating jobs and fostering prosperity. 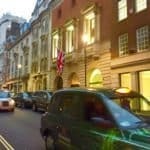 The UK is unique in the fact the government has crafted a targeted strategy to boost innovation in financial services. Other large, developed nations have fallen short in this regard. Finance is one of the most important industries anywhere, impacting everyone, and crucial for economic growth. Yet the UK is alone in combining public statements with executable objectives. “My commitment to you is that Britain will continue to drive this agenda … will continue to be the best place for Fintech to thrive. 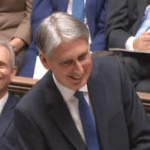 Because, Fintech is the future of global finance…” stated Hammond. The UK Fintech Strategy is available below. 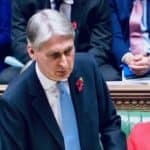 This entry was posted in Blockchain & Digital Currency, Featured Headlines, Fintech, General News, Global, Politics, Legal & Regulation and tagged fintech sector strategy: securing the future of UK fintech, hm treasury, philip hammond, uk, united kingdom. Bookmark the permalink.